Example 2, 11'x14" sized frame Matted with a single beige matt under glass. 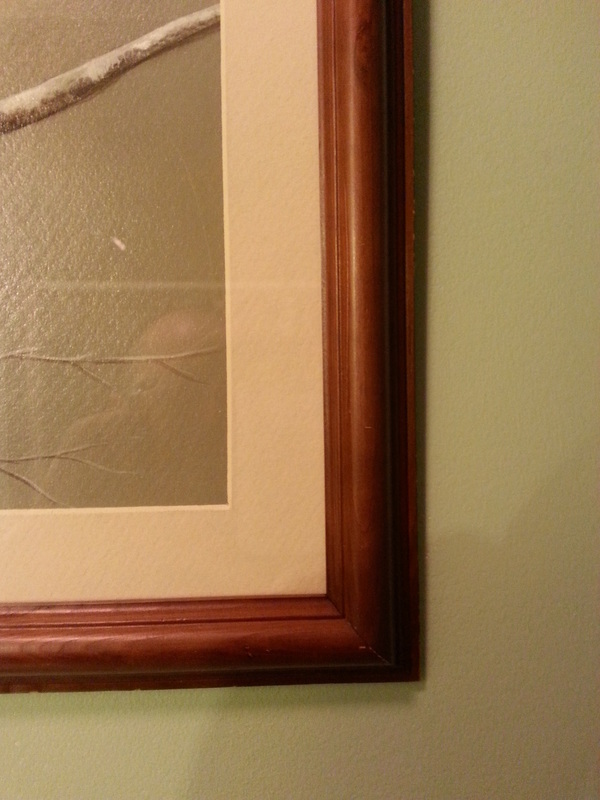 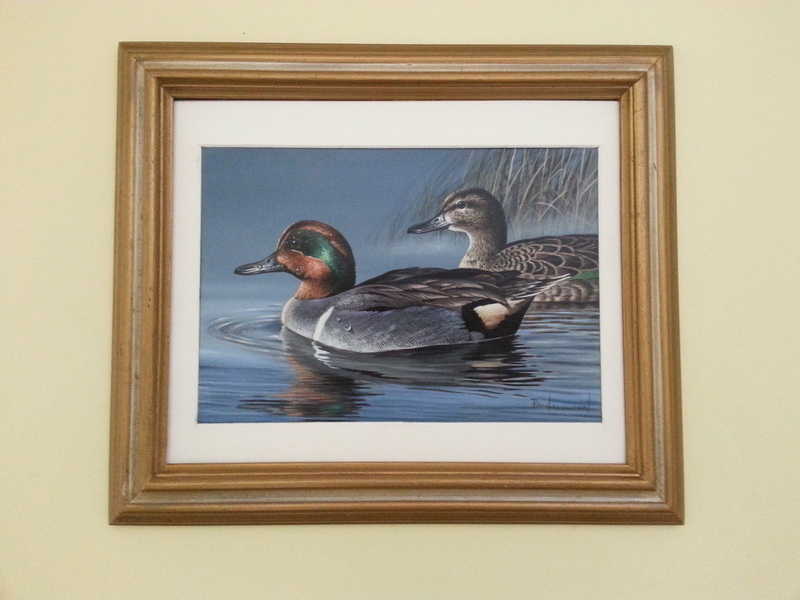 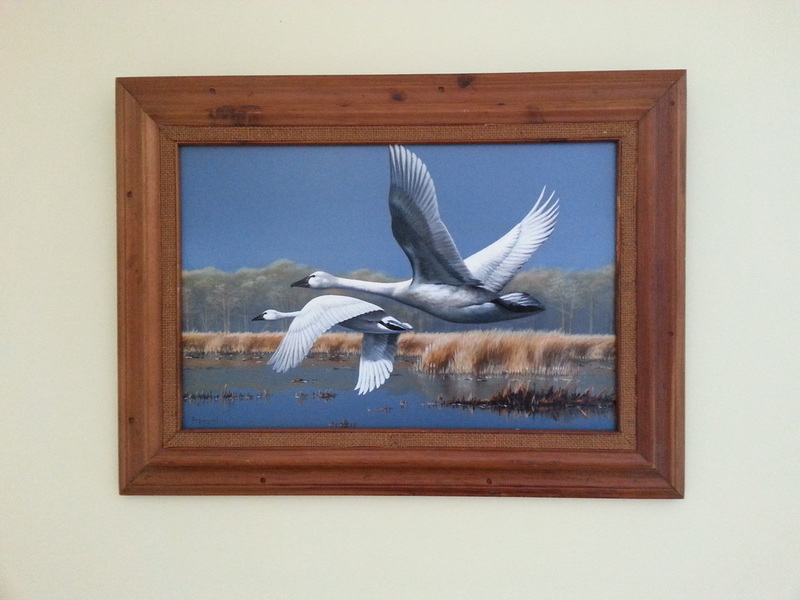 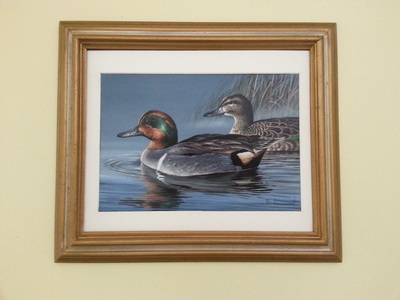 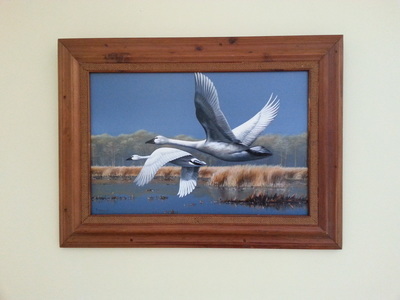 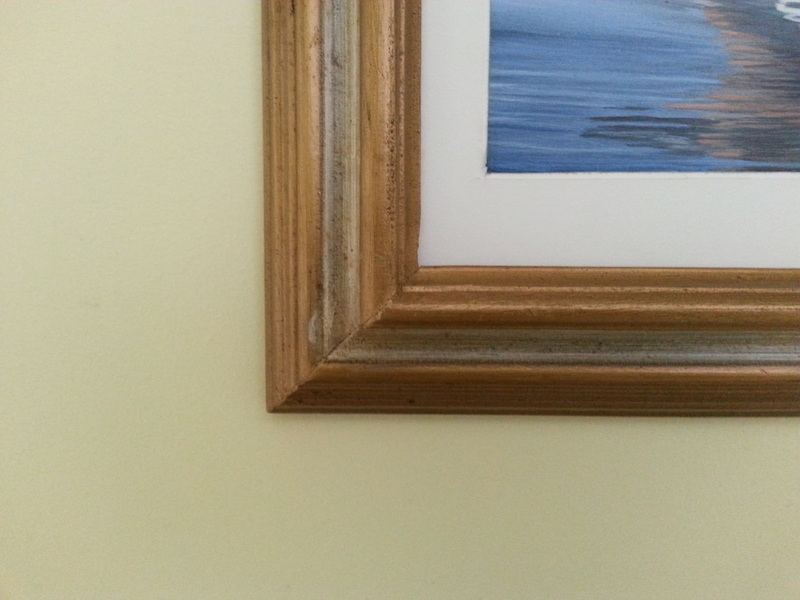 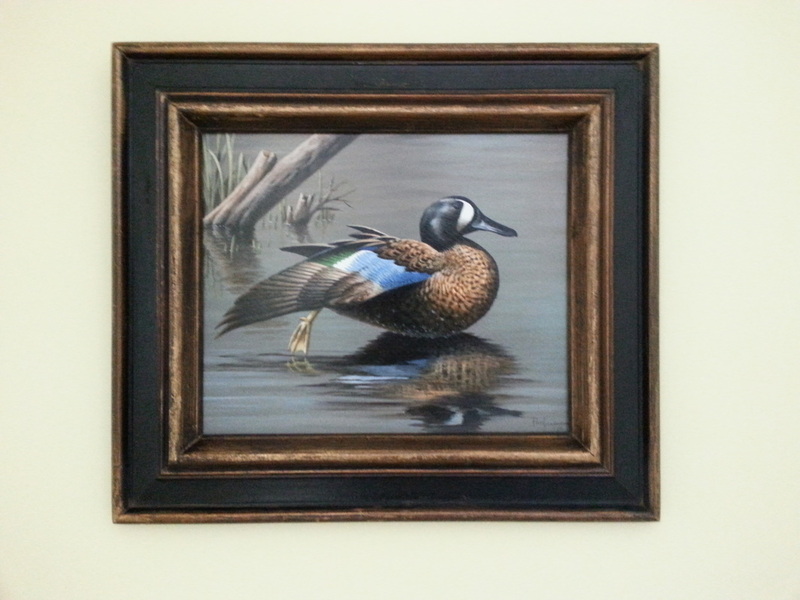 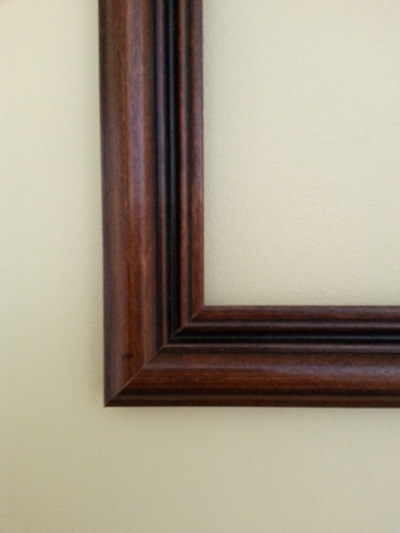 Example 2, 1 1/8" wide frame with a 1 1/8" wide single matt. 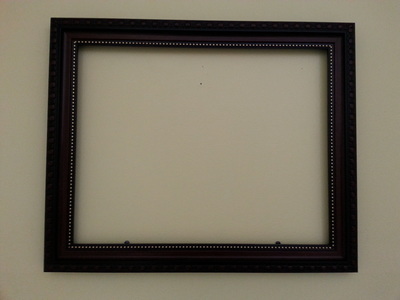 Example 4, 8" x 10" sized frame with white single matt. 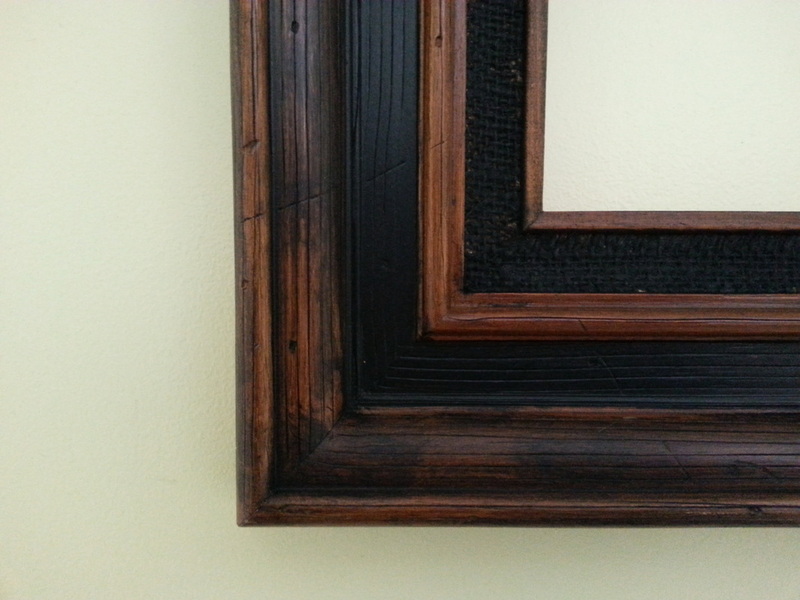 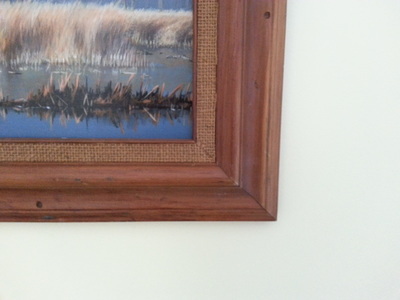 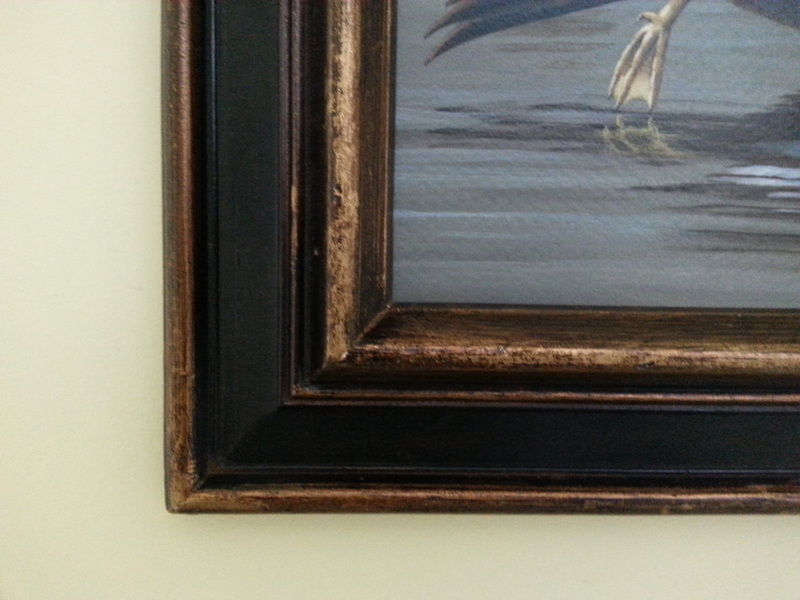 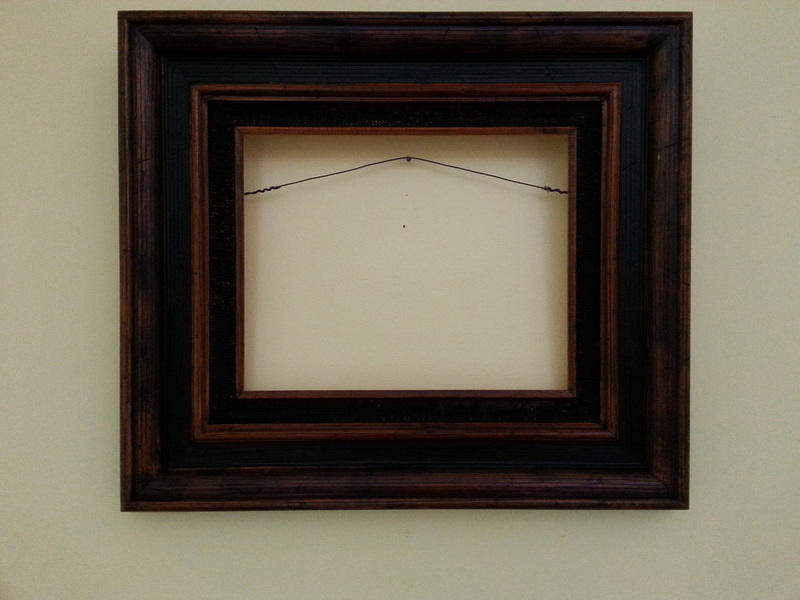 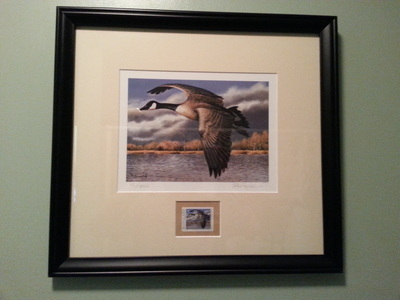 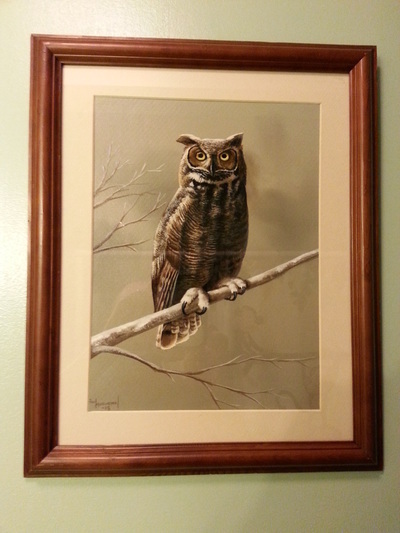 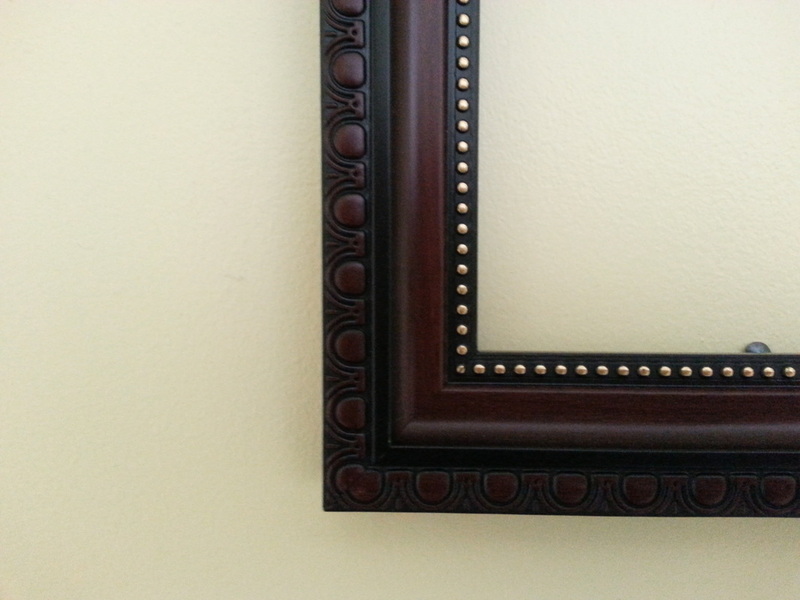 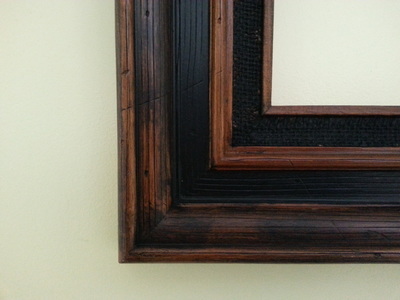 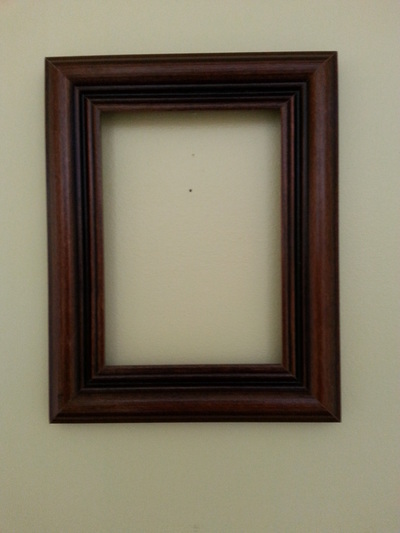 Example 7, 3 1/4" wide frame width with a 3/4" wide dark brown burlap border.